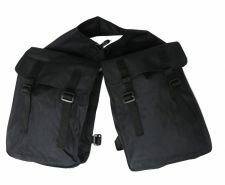 Nylon saddle bag with straps. 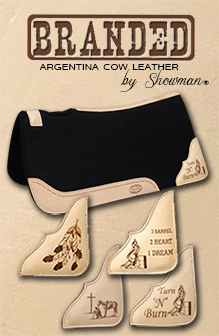 Showman® Navajo diamond bottle carrier. 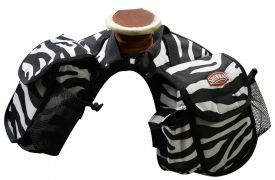 Showman™ Zebra design nylon cordura insulated horn bag with velcro closure.